All Meetings on the last Thursday of the month, 7PM at Eut's home. 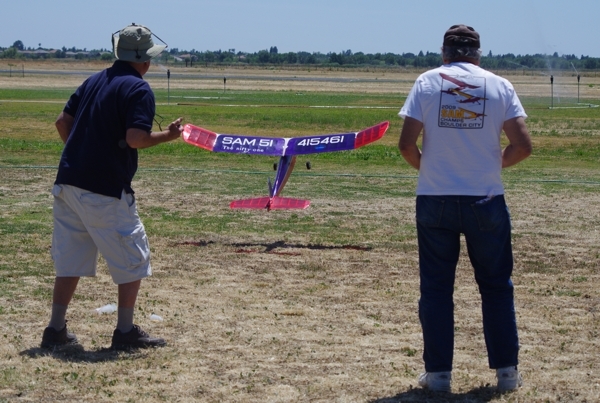 SAM 51 now has a standing flying day at Woodland Davis Aeromodelers field, on the first Thursday of each month. If weather is unsuitable, the alternate day will be the next Thursday. Call John Eaton at 530 681-5316 or e-mail jeaton@afes.com for information.